Ah yes the first day of the year i actually could wear a t shirt and not be cold. 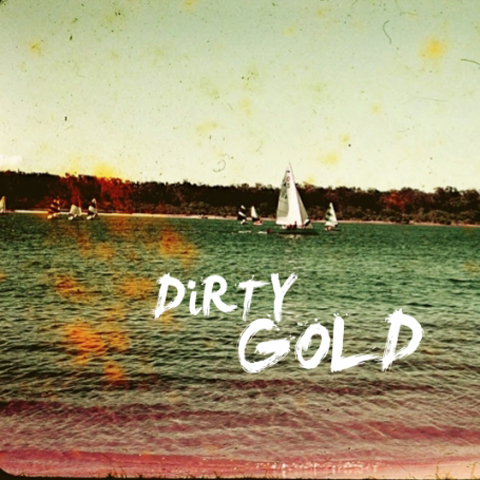 The day put me in mind of this awesome tune by dirty gold. Two teenagers from san diego. making sunny, ready for the beach kinda music; that’s what DIRTY GOLD, the band spinning today’s AM Gold sounding Song Of The Day are all about. “California Sunrise” could be the mixtape starter for your all-time California tape, with Joni Mitchell’s ode to the Sunshine State in there somewhere, and Wilco’s “California Stars” closing out. Love this band photo, popping out of the VW van looking straight out of the ‘the beach boys Today‘ era.